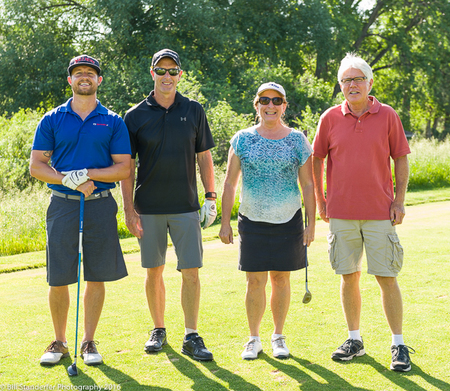 Join us for a great day of golf! 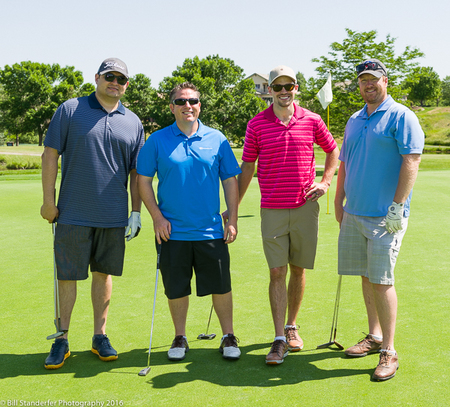 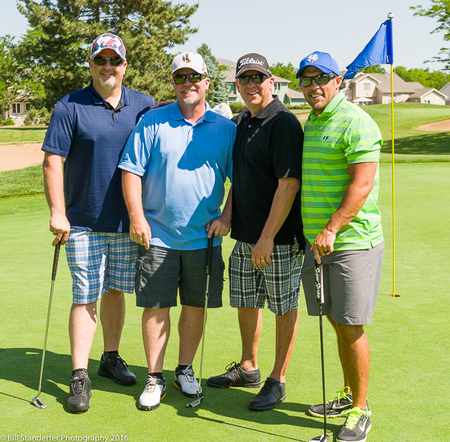 This is one event that shares many connections, and you enjoy a game of golf at the same time! 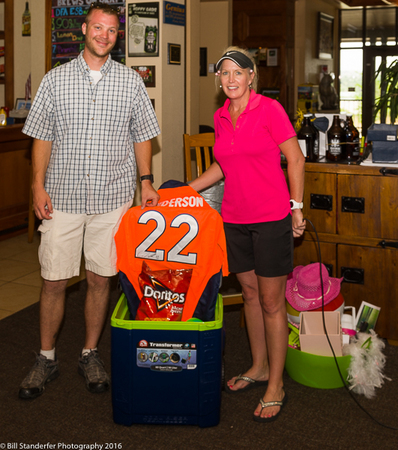 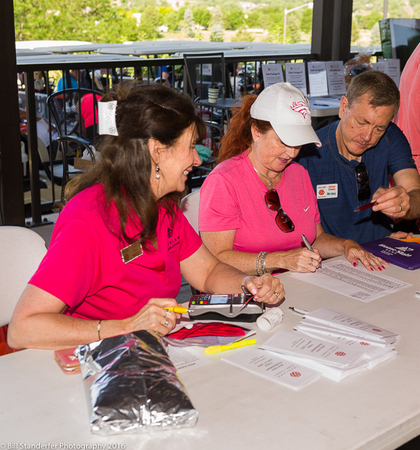 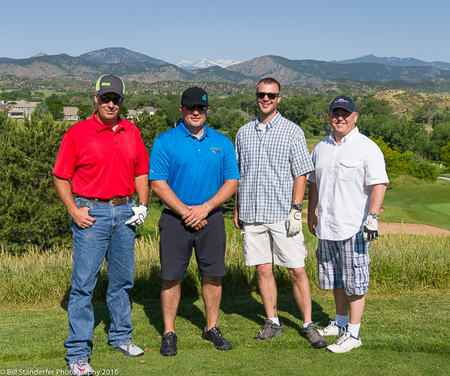 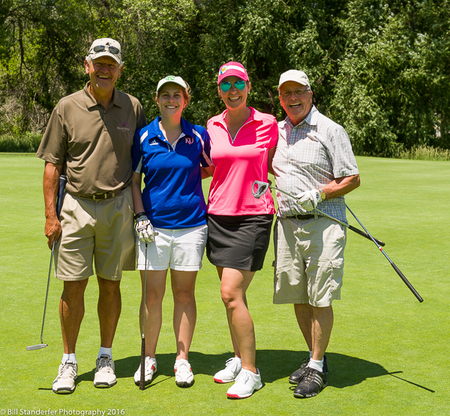 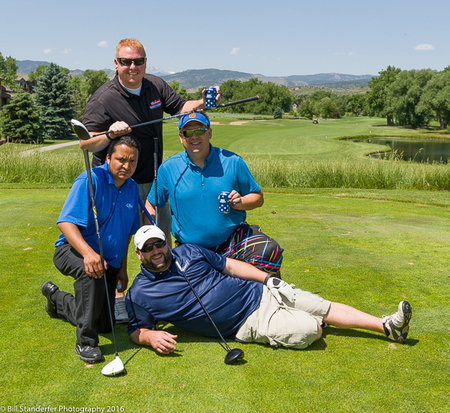 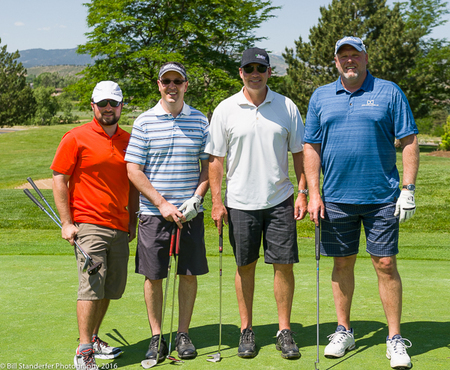 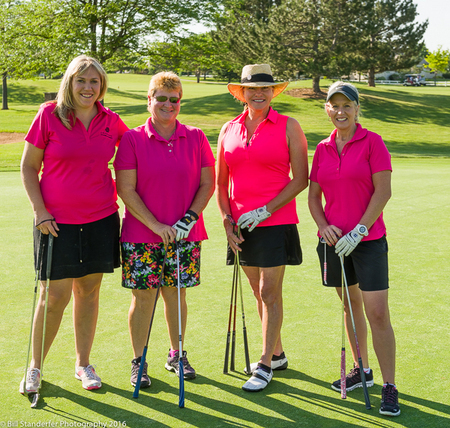 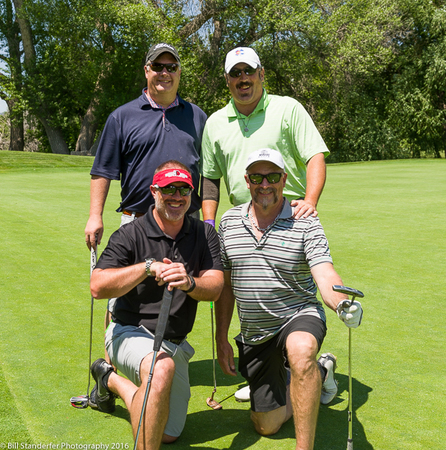 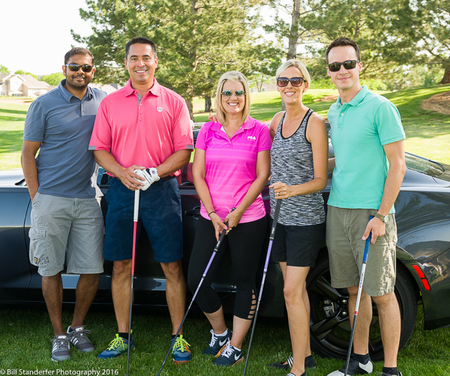 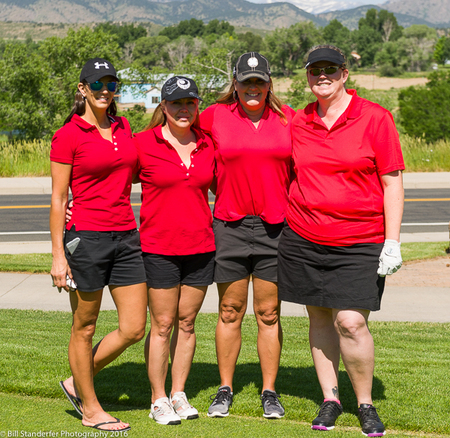 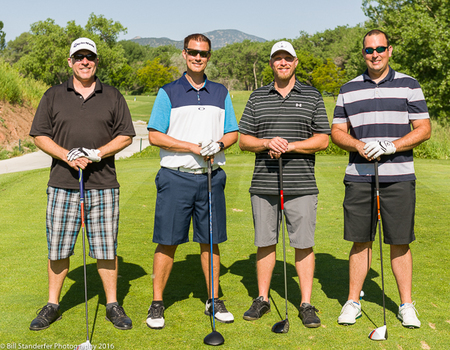 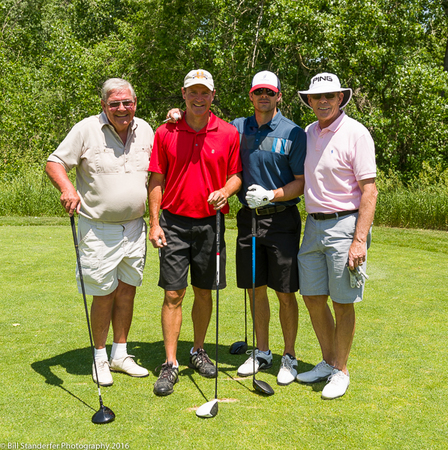 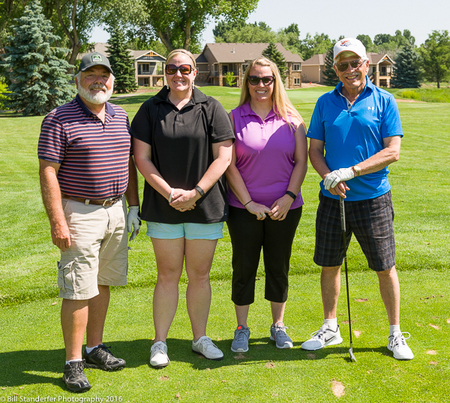 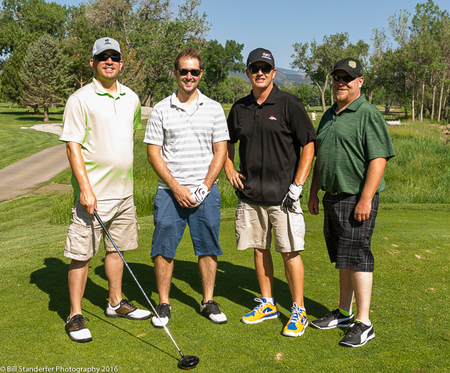 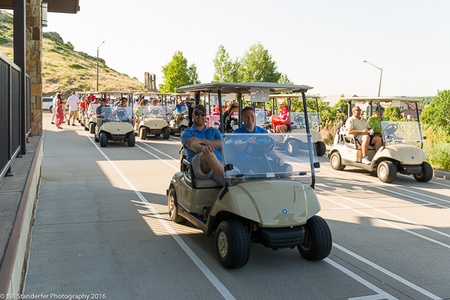 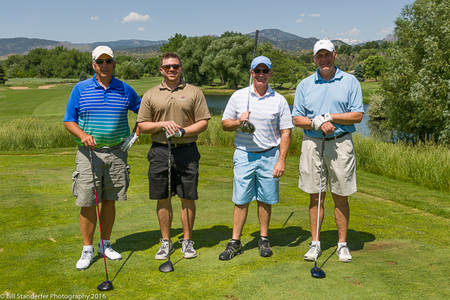 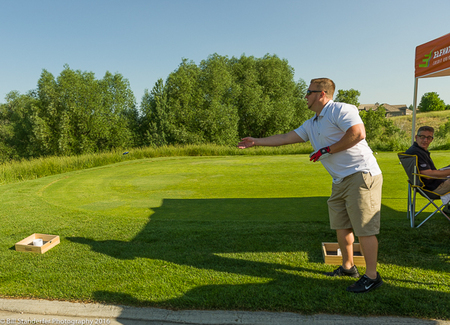 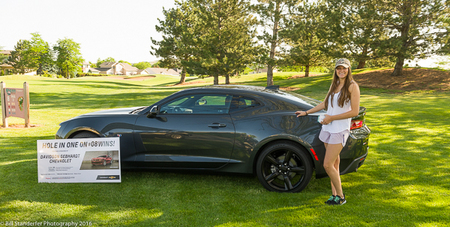 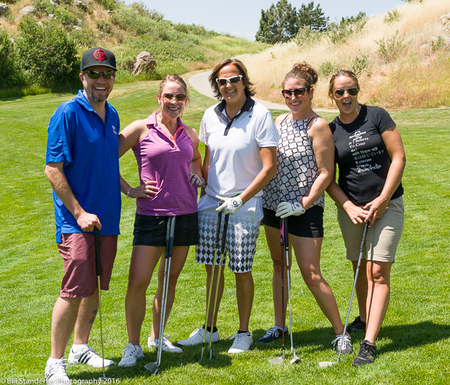 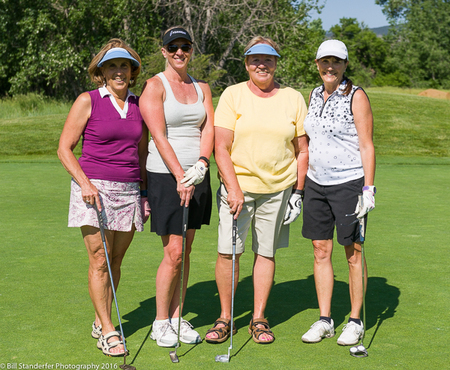 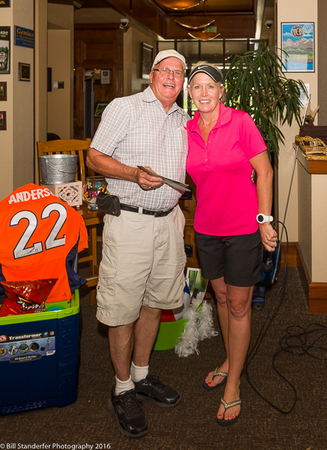 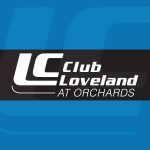 4th Annual Loveland Chamber Golf Tournament was held June 17, 2016 at Mariana Butte Golf Course. 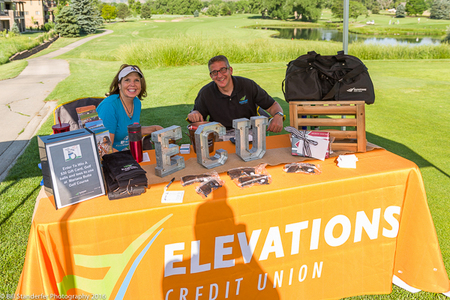 See the fun we had below! 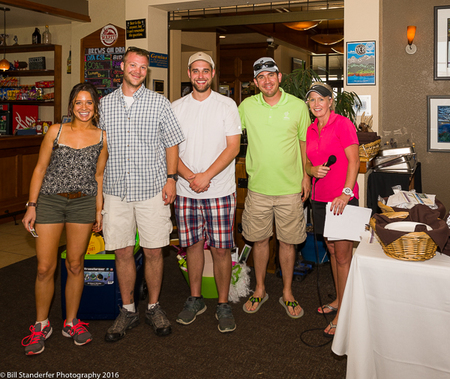 Awards ceremony and networking were held at Wapiti Grill. 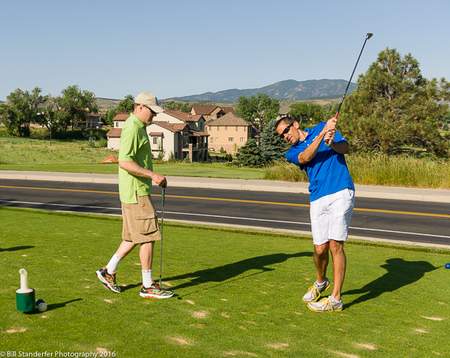 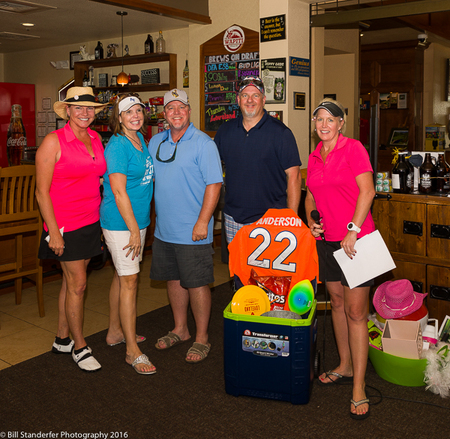 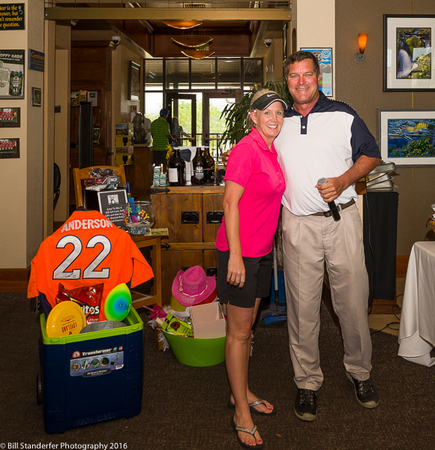 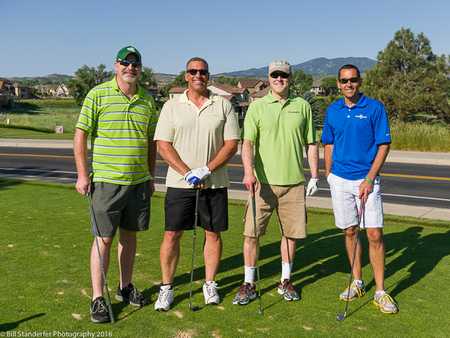 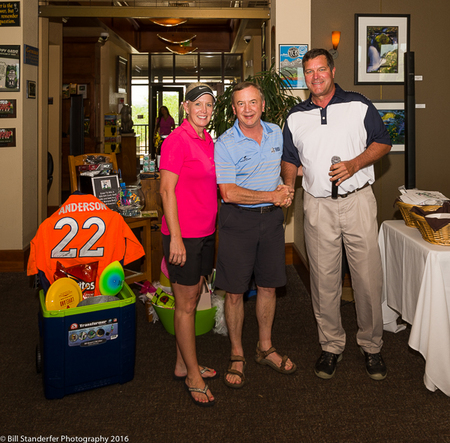 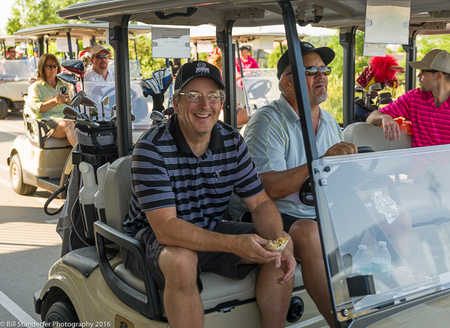 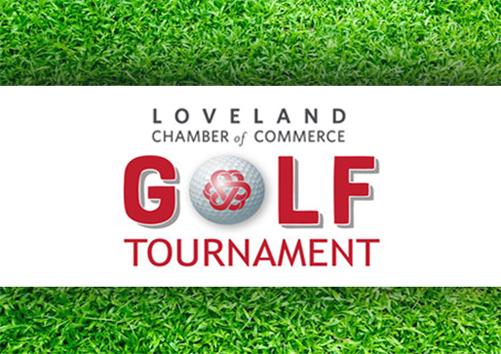 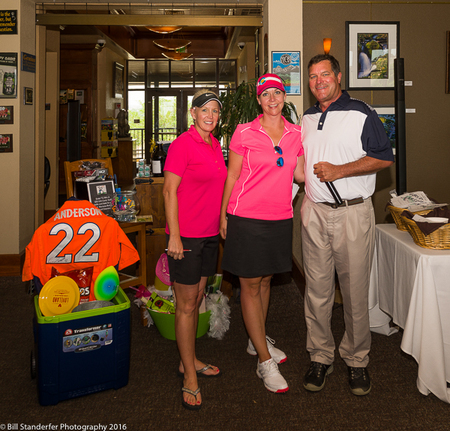 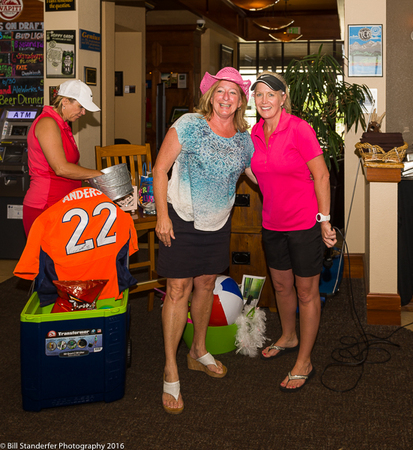 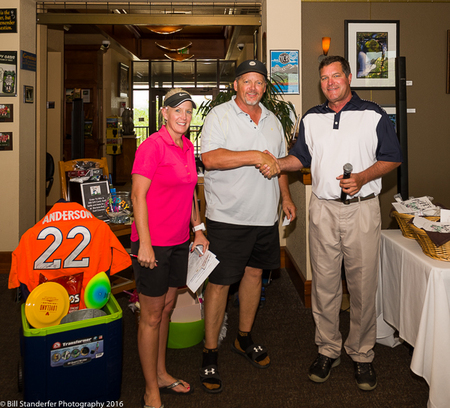 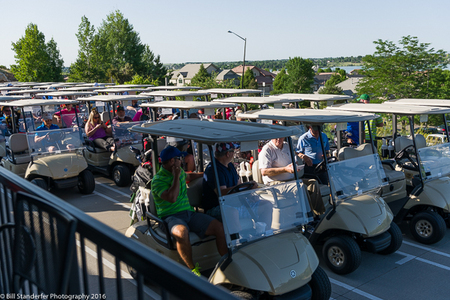 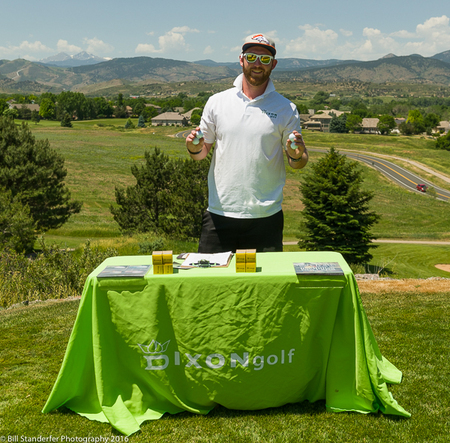 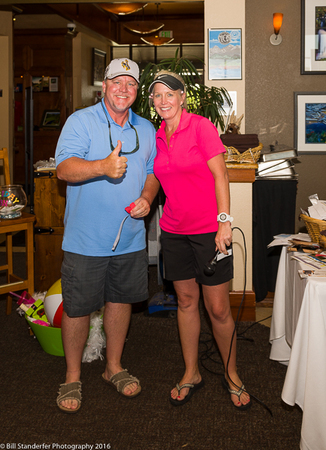 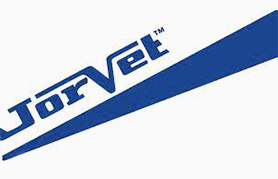 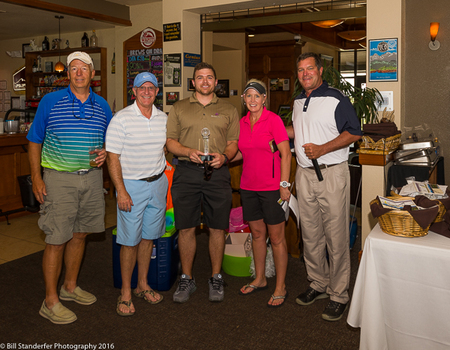 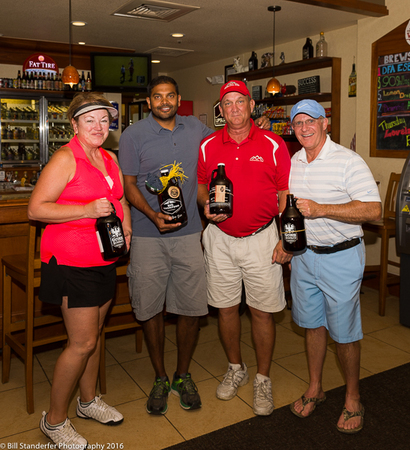 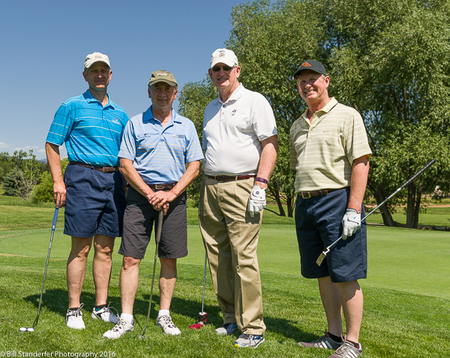 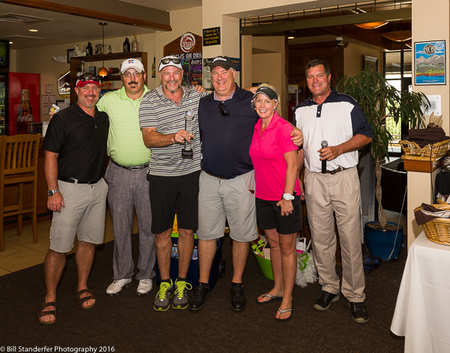 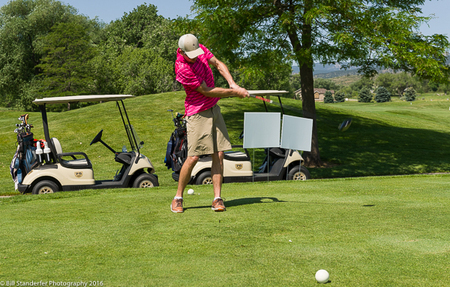 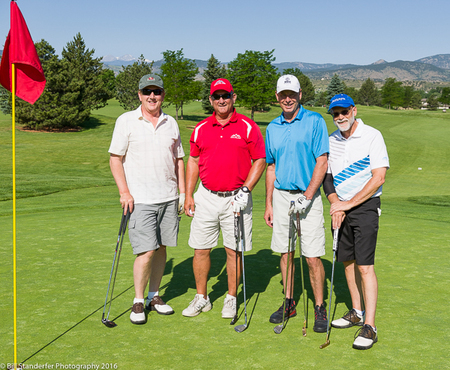 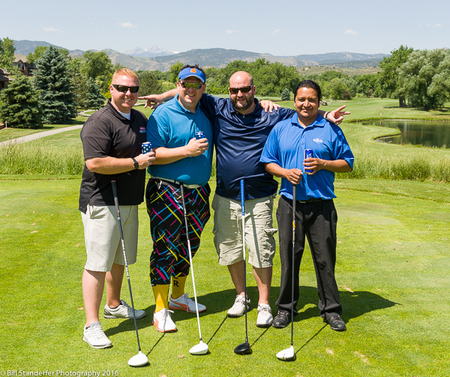 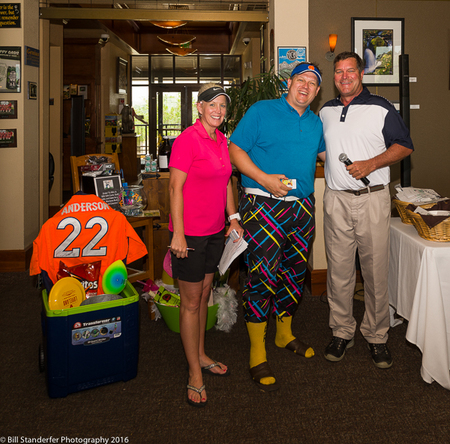 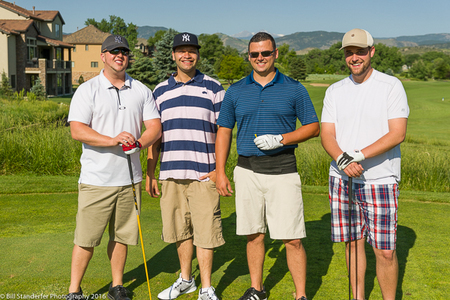 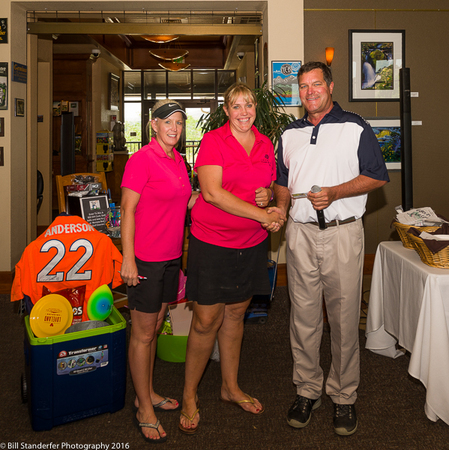 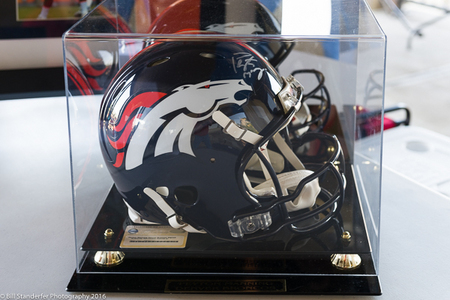 This tournament benefited Loveland Center for Business Development and Loveland Chamber of Commerce.